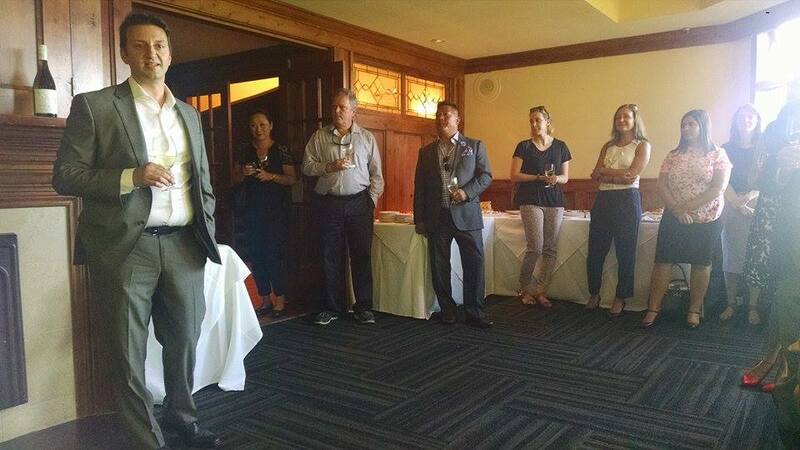 Last week, I had the opportunity to attend a launch organized by Mark Anthony Fine Wine Merchants to celebrate the inaugural tasting of the newest wine to celebrate nature, Fern Walk. I also had the pleasure of meeting Tracy Davies, Trade Marketing Manager, and Rucco D’Agostino, Director of Sales Western Canada from the team. Seeing the enthusiasm and excitement exhibited by the Mark Anthony team is truly amazing. And it doesn’t hurt to sip on wine, while being accompanied by the brilliant scenery available at the Seasons in the Park restaurant at Queen Elizabeth Park in Vancouver, BC. That’s part of the slogan of the new wine and exactly what I needed to do as it is one of the first few events I am attending as a contributing blogger! Surprisingly, I got through it fine by sipping on the refreshing white whites offered under the Fern Walk brand: 2014 Pinot Gris and 2014 Sauvignon Blanc. They say, tasting wine is very subjective, but I could not miss the taste of the Okanagan Valley and several other fruity notes. The 2014 Pinot Gris is unoaked to preserve the fresh varietal character. The colour is a gorgeous golden with pinkish hues. The wine has amazing minerality and spice that is complemented by flavours of apricot, papaya, passionfruit and aromatic honeyblossoms. The 2014 Sauvignon Blanc is a medium-bodied with a subtle grassy notes, tropical fruit including kiwi and passionfruit, and vibrant citrus flavours with a delightful balanced acidity. The finish is crisp with a touch of kick. Stainless steel fermentation for seven months ensures the fresh fruit character. 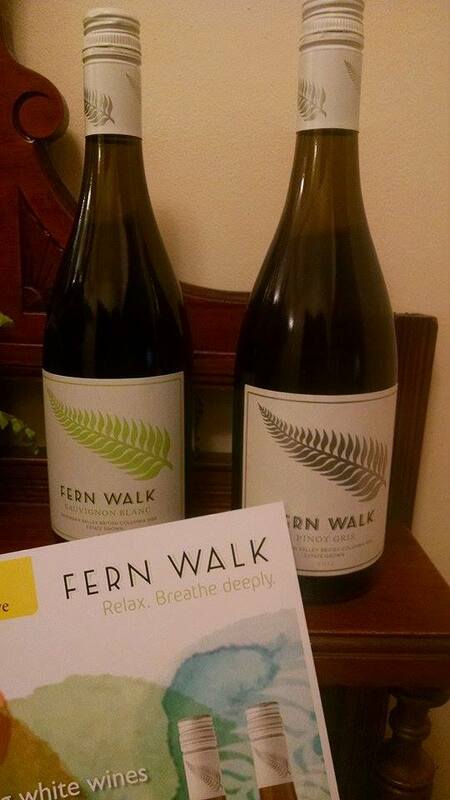 Fern Walk (Pinot Gris and Sauvignon Blanc) is sold exclusively at BC Liquor Stores (BCLDB) for $16.99 CDN with around 3500 cases produced in total. What do you taste? 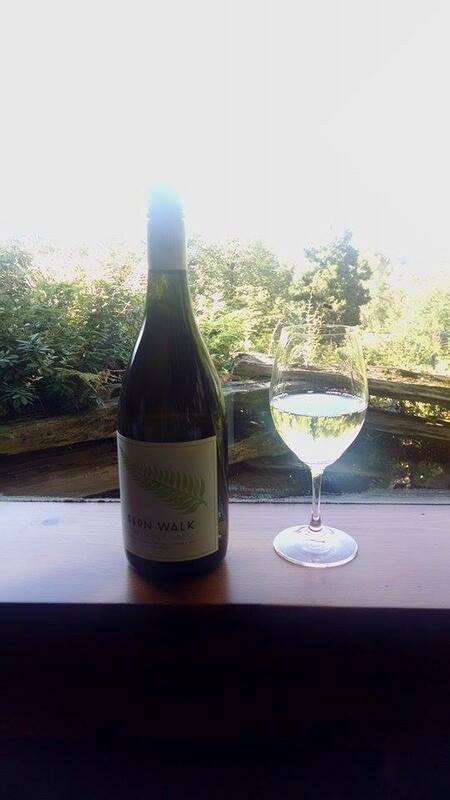 Share your thoughts with us and the Mark Anthony team by using #FernWalk and tagging @MarkAnthonyWine and @UncorkBC. 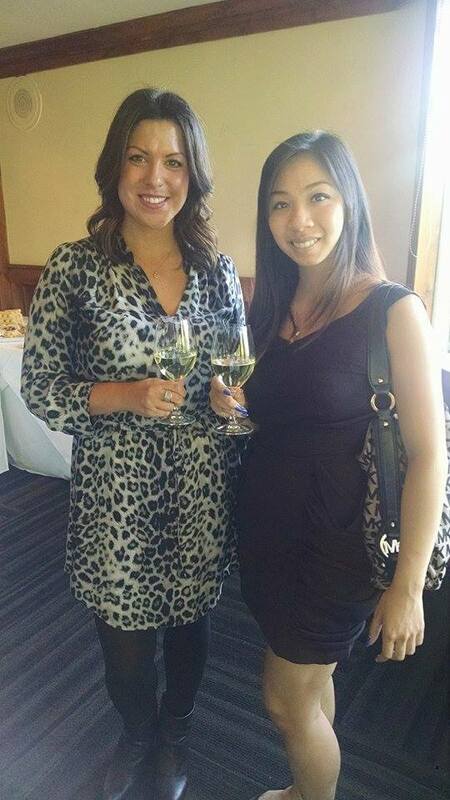 This entry was posted in Event Coverage, Wine Tastings and Special Events by lesleyyuen. Bookmark the permalink.